The term GT has been loosely applied to badges today but it is in fact one of the rare breeds that walk the tightrope between being ludicrous one minute and gentle the next, all while ensuring its occupants are cocooned in a cabin of luxury. The genre has, after all, been forged and refined for over a century now. Defined as cars that are designed for both high speed and long-distance driving, grand tourers are often front-engined, rear-wheel drive coupés with an undeniable elitist air around them. Still, these cars are incredibly practical if you think about it. 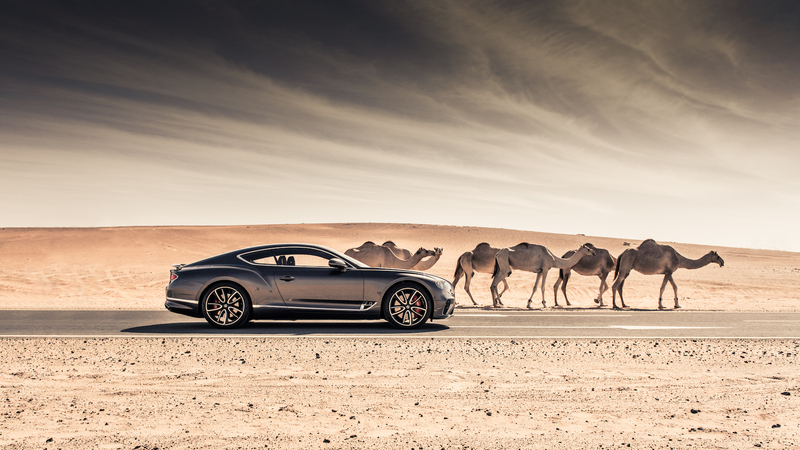 You’ll be able to cross a continent with extreme reliability and comfort, all while demanding the driving thrills that are quite often, supercar territory too. Here, we round up all the best grand tourers to put an order for in 2019. Bentley is dead serious when it comes to GTs, and it’s not just there in name. 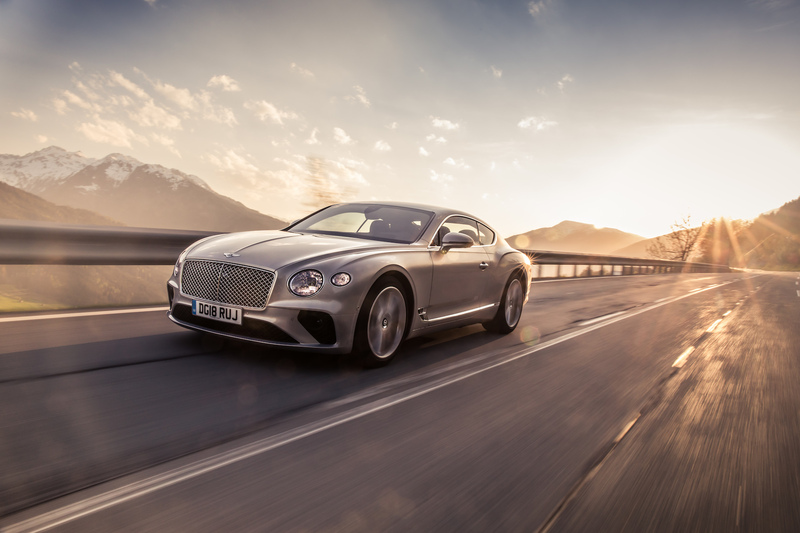 A true cross between sporty fun and luxury, the Continental GT is the sort of car you can sneak up into sub-legal speeds without your passengers realising otherwise. Here, every stitch, bolt, and finishing in this opulent two-door ride were designed knowing its passengers might full well be in it for the long haul. It tops out at 333kph with the brand’s latest evolution of the W12, a twin-turbo six-litre that churns out 626hp, 44hp more than the last gen could. It tethers between dramatic performance (there’s launch control) and rides so soothing that an infant could sleep through. Besides, it’ll give you a massage even when you’re going at more than 300kph, and that’s really more than you could ask for from a car. 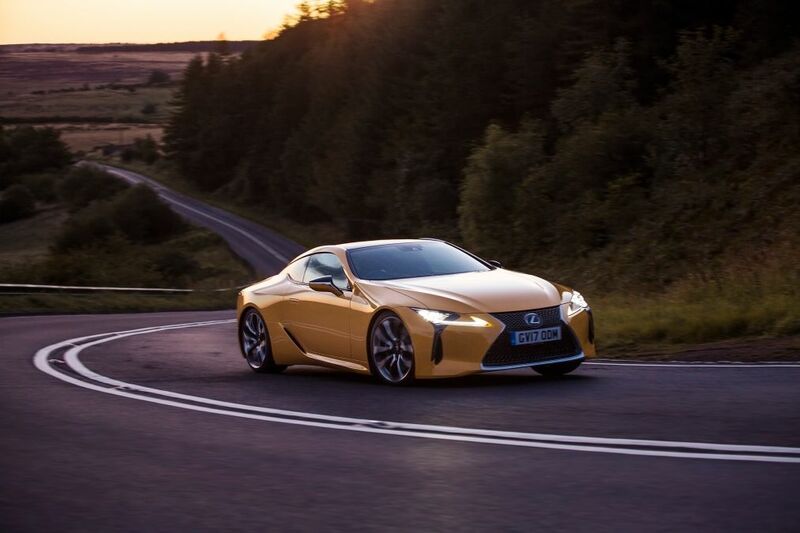 Despite looking distinctive and impeccably elegant, the Lexus LC500 harnesses a five-litre naturally-aspirated V8 that manages 471hp and a thrilling howl whenever you put it through its paces. This rear-wheel drive car is incredibly fun to drive, especially because it’s known to be neat and zippy around the corners even though its exquisitely-cut headlights and unadorned flanks make it look otherwise. The Japanese touch is just as apparent inside, with nifty infotainment controls and driver aid buttons throughout that attend to your every whim. 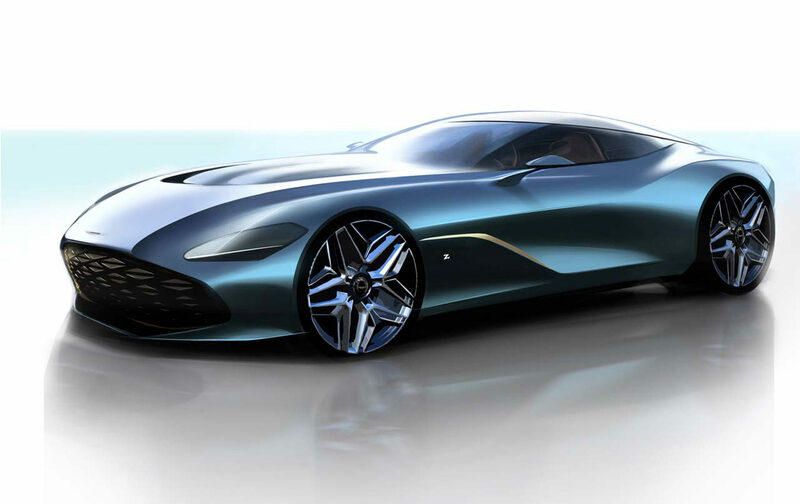 Offered as part of a set called the DBZ Centenary Collection — yes, you can only buy the two cars as a pair — the DB4 GT Zagato is a super coupé by Aston Martin that celebrates 100 years of the legendary coachbuilding company. Essentially a rebodied DBS Superleggera, the car is a successful tribute to what is perhaps one of the marque’s most sought-after model, especially since it’ll be built at the same Newport Pagnell plant as the original. While there are retro touches like the double-bubble roof — which dramatically stretches all the way back — the car also sees contemporary cues such as muscular rear haunches and an exclusive grille design. Sadly, you won’t be able to open up its 380hp straight-six on public roads as it doesn’t meet legal requirements. Just as well, because a track will do it a whole lot more justice. 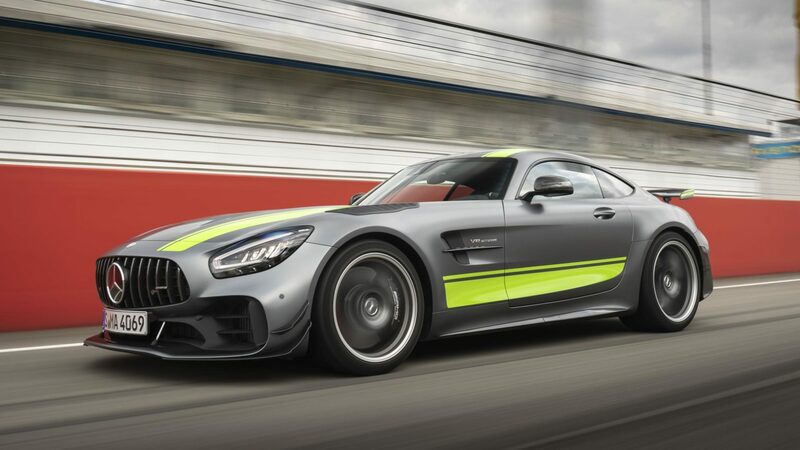 Many would agree that the Mercedes-AMG GT R was plenty harrowing a car to drive — both on roads and tracks — but the engineers decided it wasn’t riotous enough, and the GT R Pro was born. To make that happen, they amped up the entire car with revised aero and suspension, besides shaving off a couple of precious kilos to make the car lighter. Despite possessing no more power than the GT R with the same 577hp four-litre twin-turbo, this version triumphs around the Nurburgring as one of the fastest front-engined road cars to ever lap it. As far as zippy grand tourers are concerned, this one does 0-100kph in 3.6 seconds and a 318kph top speed. 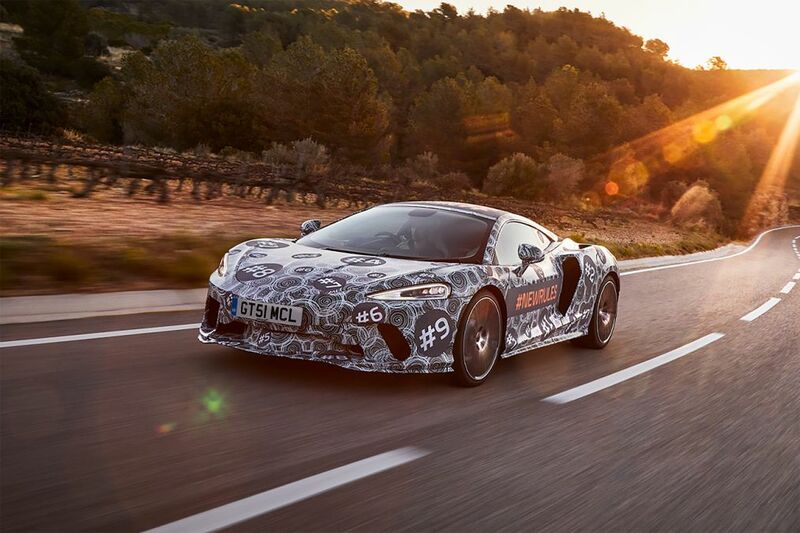 McLaren here is new to the grand touring segment but that hasn’t stopped the Woking-based firm from trying to disrupt whatever you think you know about the genre. While the car’s still camouflaged in the lead-up to its big reveal next month, the brand has confirmed that the car is designed with the comfort and space expected of a grand tourer, except also harnessing an agility that’s never been experienced before. It’ll share its DNA with that of the mighty Speedtail, so expect it to be one of the lightest of its kind (and possibly also the quickest). Details of the car are still kept under wraps, though it’s certain it’ll use the same MonoCell carbon fibre technology and be powered by a new V8 twin-turbocharged petrol engine.